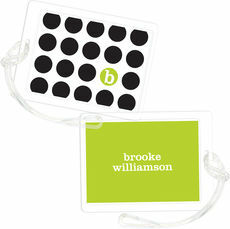 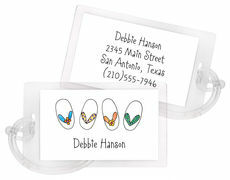 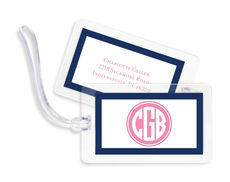 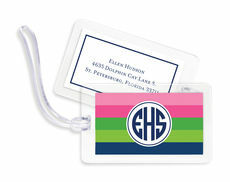 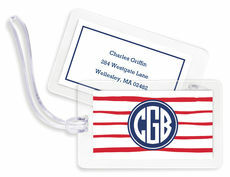 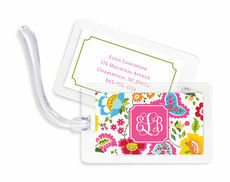 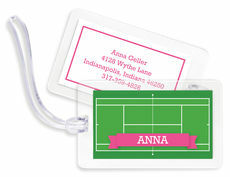 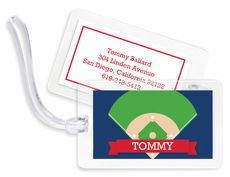 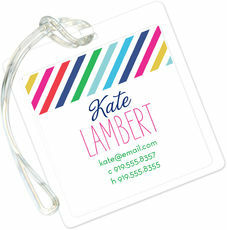 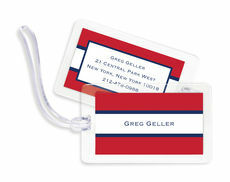 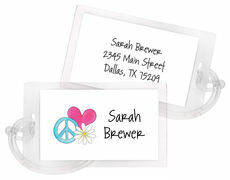 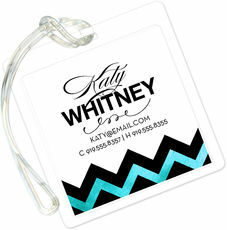 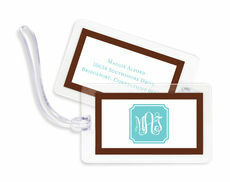 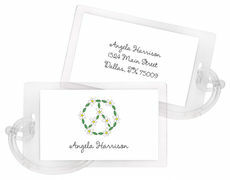 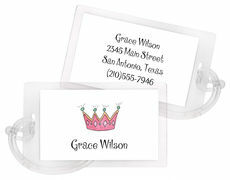 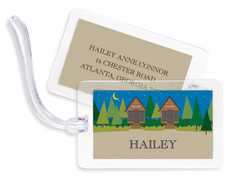 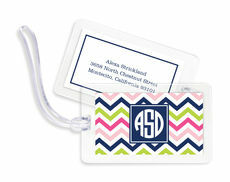 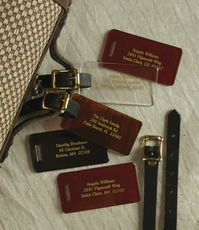 Stand out in baggage claim with this personalized set of luggage tags. 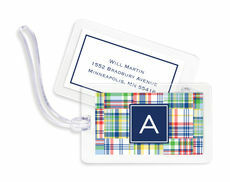 Size of tags are 3.5" x 2". 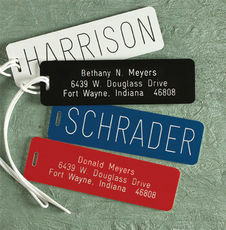 Your choice of typestyle with ink color as shown . 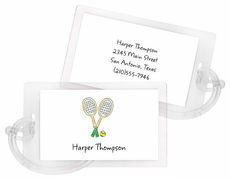 Tags are laminated and have a clear..